It's back! The brand new series of Top Gear is here and this is your chance to join us live in the studio. 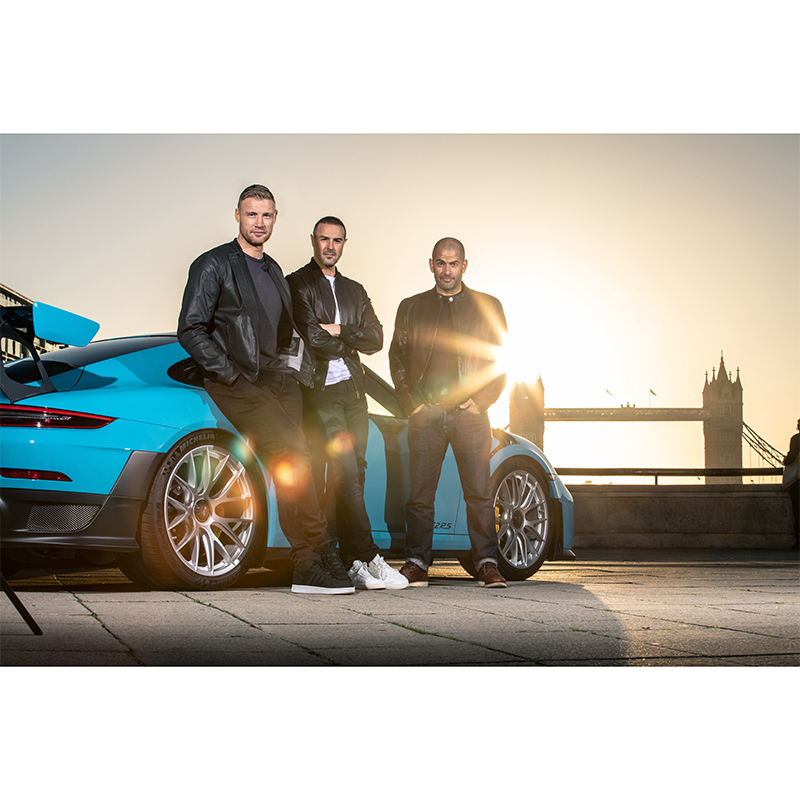 Hosted by Paddy McGuinness, Freddie Flintoff and Chris Harris, the show will feature celebrity guests, stunning on-location features and some truly astonishing cars. Please note that the audience will be standing for the duration of the recording (approximately 3 hours). Admittance is strictly for those aged 18 and over only. This show is not yet recording and is coming soon. Please register your interest by logging into your account and using the form below. We'll then be in touch when we have news. If you aren't registered with us, please register first and then log into your account to add yourself to the waiting list.